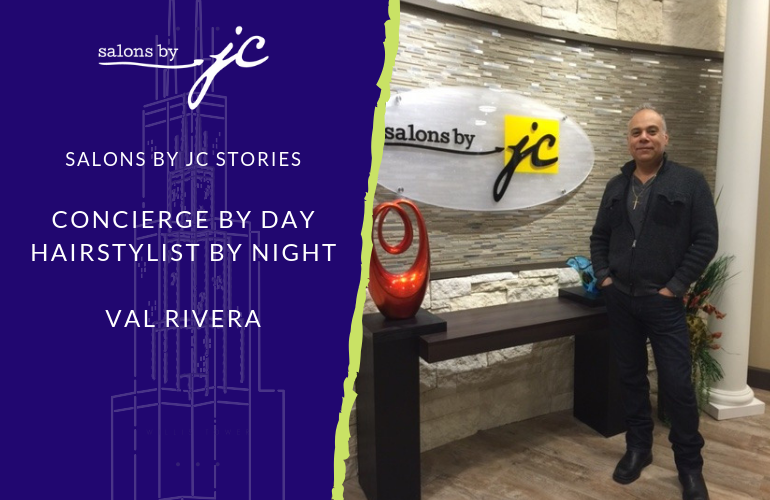 When Salon Owners Bob and Jeana Lang were in the beginning stages of opening Salons by JC Chicago, Jeana knew exactly the type of person to hire for the position of the concierge. 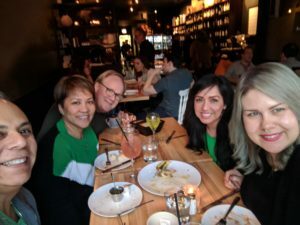 “I told Bob that the best person to play the part as our concierge should be from the industry,” she says. 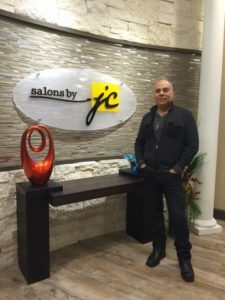 Jeana did not have to search long for the ideal concierge, she already had the perfect person in mind to bring to Salons by JC. Having almost four decades of beauty industry experience, Val has formed an extensive network of beauty professionals and experienced a variety of elements in the world of beauty. “I’ve worked at 5 salons in Chicago, one of which I owned,” he shares. 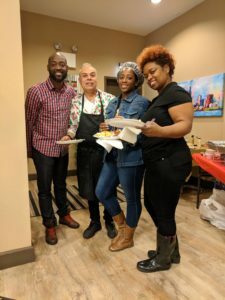 As Val further established his business, he desired more independence and the ability to keep his focus on his clients instead of the day-to-day duties of being a salon owner. 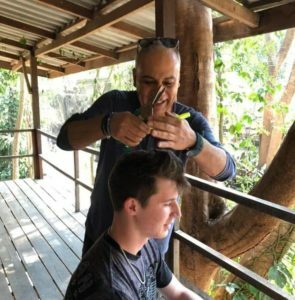 Val was ready to own his own salon on a new level that he had not done before. 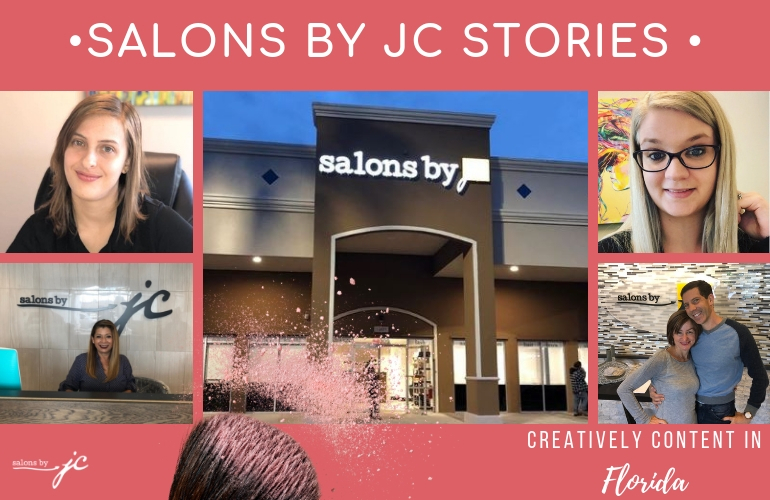 “What motivated me most to make the move to Salons by JC was the freedom of being my own boss with the added bonus of the support of other owners just like me,” he says. 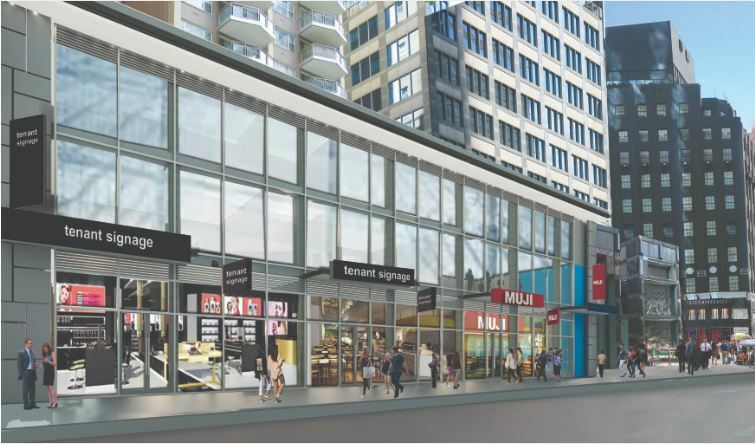 After he and his partner Marie signed their lease for suite 3, salon owner Jeana Lang didn’t hesitate to offer Val the position of concierge. “After 2 meetings and convincing, he took the job. I only had him in mind,” she says. 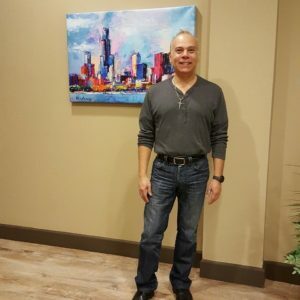 With his deep roots in Chicago, it’s no surprise Val has clients who have stayed with him for decades. He reflects by saying, “just to know that most of my customers have been with me for 15 to 20 years is phenomenal. We are grateful to not only have talented salon suite owners, but dedicated, hard-working concierges like Val at our salons.